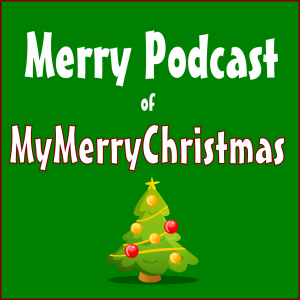 We offer two Christmas podcasts for our site visitors: the Merry Podcast and the Merry Little Podcast. This site showcases the Merry Little Podcast, a free offering from our Christmas kitchen served as just a taste of the great Christmas feast we offer at MyMerryChristmas.com. We’re liable to talk about anything Christmas related on the Merry Little Podcast. No two episodes are alike and it’s all served buffet style: you might get two servings of desert before your appetizer. The Merry Podcast is the full strength, fully-leaded variety of Christmas with nothing held back. It runs about an hour for each episode and focuses heavily on music, history and the in-depth analysis that Christmas really deserves. 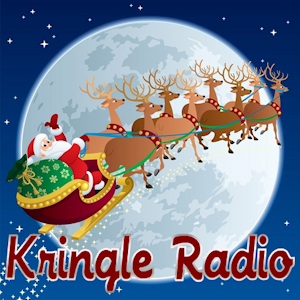 For more than 6 years we produced only the Merry Podcast and featured it on Kringle Radio, our year round commercial-free Christmas music radio station. But when radio broadcast rules changed in 2016 we were forced to put the Merry Podcast and Kringle Radio behind a pay wall. For years we gladly absorbed the cost of offering Christmas music to our site visitors. We acquired every license and paid every fee. But they changed the rules in 2016 and made online radio a much costlier venture. We still offer the Merry Podcast and Kringle Radio — but you won’t find our production links on iTunes or listed in Google’s Play Store. Both are now considered a premium pay-for-play service. Recognize that even though we have to charge a fee for this we are NOT making money. ALL of that revenue (and more) is going to pay for music royalties and licensing. It is not right that we have to play by the same rules as for-profit radio stations. But there is little we can do about it other than to shut it down. And we don’t want to do that. So, we’ve put together the Merry Little Podcast — a little lighter on things like music, but still full of the Christmas spirit. In the end, two Christmas podcasts are better than one.